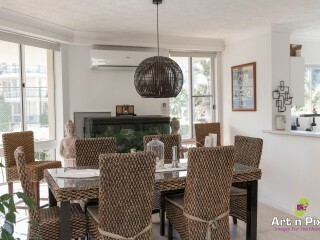 	Ideally suited to a single or couple who would like a balance between work and life. 	Two of the bedrooms have river views. 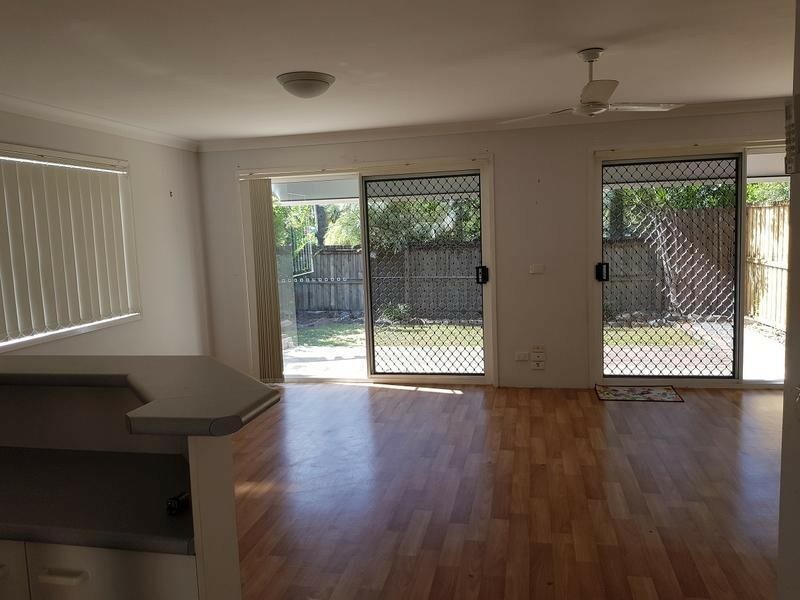 This complex is centrally located at Labrador and provides a beachfront lifestyle with close proximity to Griffith University and Surfers Paradise. 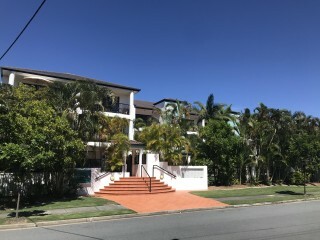 The Broadwater has excellent access areas to the water for windsurfing, sailing, para-flying, jet-skiing, boating, fishing, crabbing and swimming - making this once sleepy suburb a popular retreat for holidaymakers. •	Convenient to anywhere, shopping, food, study, entertainment, exercise, etc. •	There are good schools in nearby areas, e.g. a b Paterson College, St Hilda's etc. 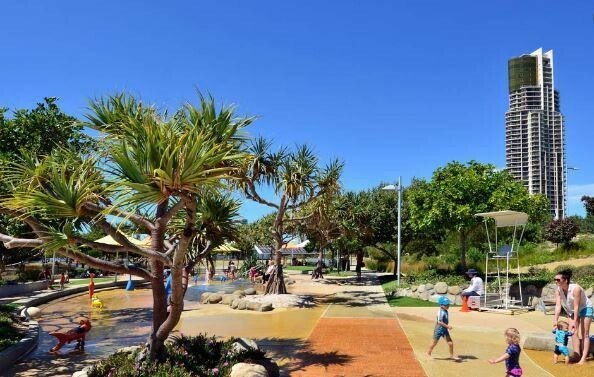 •	It is only 400 meters to the Broadwater Parklands. Walking to the Aquatic Center Olympic swimming pools. 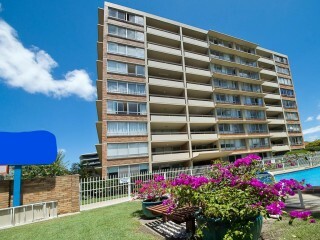 •	2.5 km to Southport CBD area. 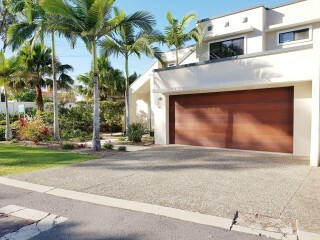 •	3.7 km to Griffith University and Gold Coast University Hospital. 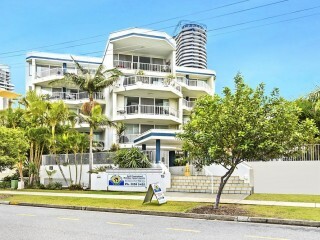 •	5.4 km to Surfers Paradise beach and clubs. •	6.5 km to Sea World which is just on the other side of the harbor. 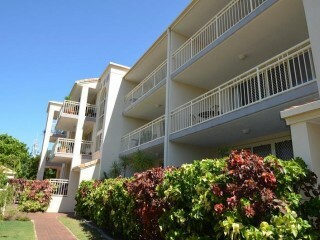 •	4.8 km to the famous Harbor Town Outlet Shopping Centre. •	14.5 km to Movie World, Dream World and Outback Spectacular.